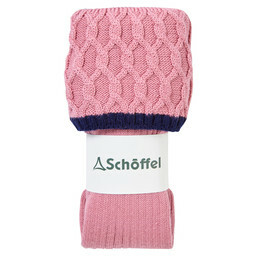 A simple knitted sock designed to complement your shooting attire perfectly, the Schoffel Ladies Lattice Sock in Navy, with a textured knit interest and subtle pop of complimentary colour. 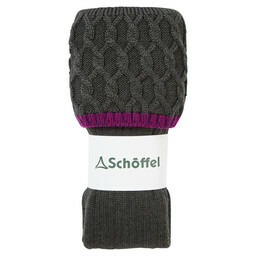 Crafted from a fine blend of Merino wool, these socks are super soft, highly breathable and comfortable next to the skin. The addition of Lycra ensures the perfect fit, giving just the right amount of stretch. 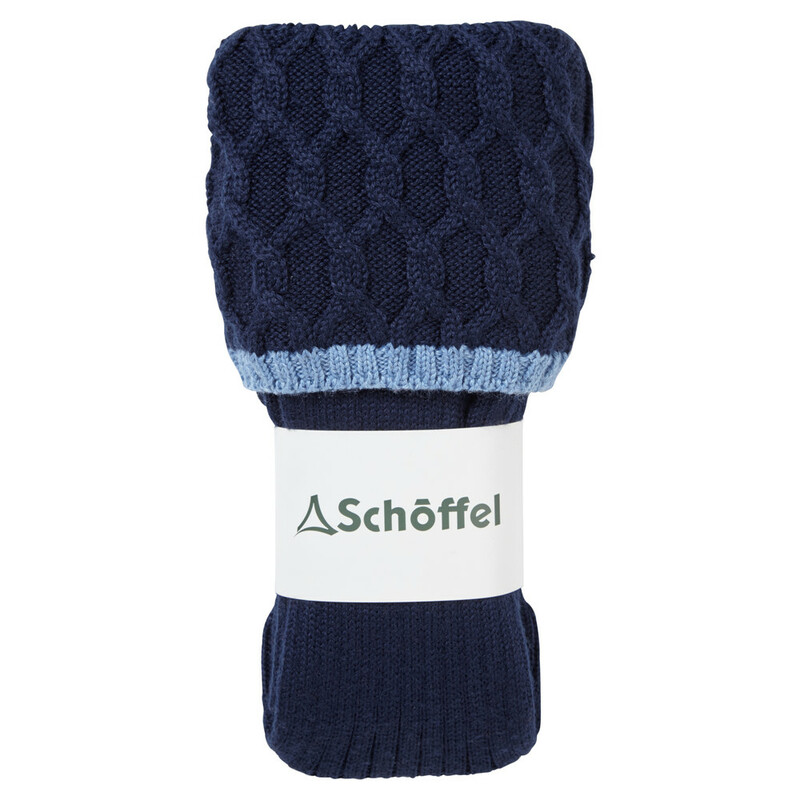 Designed to be worn with your favourite boots or wellies, in timeless Navy these socks will finish off your outfit perfectly.